Start your Sunday morning by connecting with your body and breath. Class will open with a short meditation followed by gentle guided movement through basic yoga asanas. Please bring a yoga mat and any props you like to use. Some yoga experience is recommended but not required. Classes will take place at our library. Lea Bender is a certified Yoga instructor bringing over twenty years of yoga and meditation training and practice along with and a background in circus, physical theater, and Pilates to her teaching. She teaches a range of different styles from Vinyasa to Restorative, but at the root of every class is the intention to help students tap into the profound nature of our human experience through connection to body and breath. Lea received her 200-hour RYT certification at Jaya Yoga Center, where she is currently teaching. Lea also teaches for Six Petals Retreats with an annual March retreat in the Costa Rican rainforest. 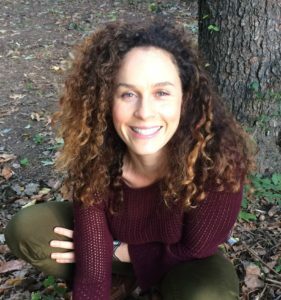 Lea is the former Education Director for Ethics for Children (EfC) at BSEC and currently teaches Living Ethics for EfC on Sunday mornings after yoga. Participants can choose to do one 20 min meditation, or do both. A Chinese proverb reminded us: Patience is power: with time and patience the mulberry leaf becomes silk. Very different in some of our communities, therefore we tend to view racism through a lens of less patience without power. Join us for a candid discussion on topics of patience and racism and on how and what to do for a more just/equable society. 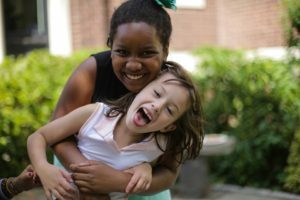 Our Ethics for Children program provides a fun, focused learning environment for kids 1 to 12 years old to explore topics that foster empathy, respect and a deeper understanding of self and others. These include: our relationship to the natural world, the diversity of world religions and philosophies, social justice and action, and peaceful problem-solving. The goal of Ethics for Children is to provide children with skills and knowledge to help them make ethical choices and learn to respect the inherent worth of every human being. We do not impose a fixed set of values or beliefs. Rather, we encourage children to respect and learn about themselves and their environment and to examine how their own ideas and actions impact the greater world. The program also includes yoga and mindfulness, permaculture and environmental practices, arts, service and volunteering and community building activities. Ethics for Children can also be a full family activity, with classes for all ages and free adult programs at the same time for those who want to attend. The Issues and Actions Circle discusses issues of the day from the news, platform or individual interests for the purpose of expressing our thoughts and feelings, learning from others and arriving at constructive activities that might benefit the situation. 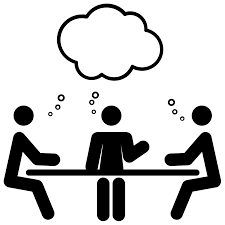 Participants decide on the topic at the start of the meeting and are encouraged to present their opinions and respond to those of others. The intent is to ground our principles and values in the actual problems of our community, country and world. The meeting begins around 1pm, Sundays, after our Sunday morning Platform, allowing some time for “lunch with the bunch”, while food can also be brought to the table. We have launched a community effort to examine the fiction of Race and the fact of Racism. We are a volunteer membership group convening to be a catalyst for conversations at BSEC as well as in the outside world on Ending Systemic Racism and White Supremacy. We seek to engage in conversations, develop programs, promote personal development, and deepen our interpersonal connections. We seek to learn from our individual and shared experiences and engage in advocacy on racial issues in the wider world. Our plan is to provide information, opportunities, and events that can help us come together as a society to end racism. We will meet the first three Fridays of most months from 4:00 to 6:30 PM at BSEC to plan our efforts, to share resources and related experiences. Please join if you are interested and available. All members of BSEC and their personal guests are welcome at the learning sessions of Lucy’s Children. Note: if anyone wants to join LC but can’t make the 4-6;30PM time slot on Fridays please speak to one of the LC members or email Tasha Paley tashapal@gmail.com with a request for change of time. Lucy was discovered in 1974 by paleontologists in Ethiopia. At that time she was the earliest known ancestor of the human species. This is why we call our group Lucy’s children. Our Clergy Leader, Jone Johnson Lewis, will reflect on an uncomfortable reality of ethics: that we can, as the Roman philosopher Marcus Aurelius pointed out, commit injustice by doing nothing. The excuse that “I didn’t do anything!” does not take into account that inaction that allows people to act in hurtful ways makes the world more unjust — and thus is itself an unjust choice. Our inactions — from ignoring bullies to deciding not to vote — do have impacts on the world. 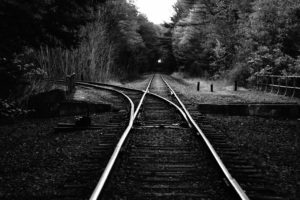 Often, we think we are not choosing, but we can usually find a choice not to pay attention or not to challenge what is possible, behind any inaction. And sometimes, not acting may be the more ethical choice. But it is a choice. Our Sunday platform meetings begin at 11 am and end about 12:30, with time for socializing afterwards. Feel free to bring some snacks to share. Check the calendar for other Sunday events on most Sundays, 9 a.m. and 10 a.m.
Our Ethics Matters theme for January is Choice – The practice of making and acting on wise choices; opening up new options to choose from. 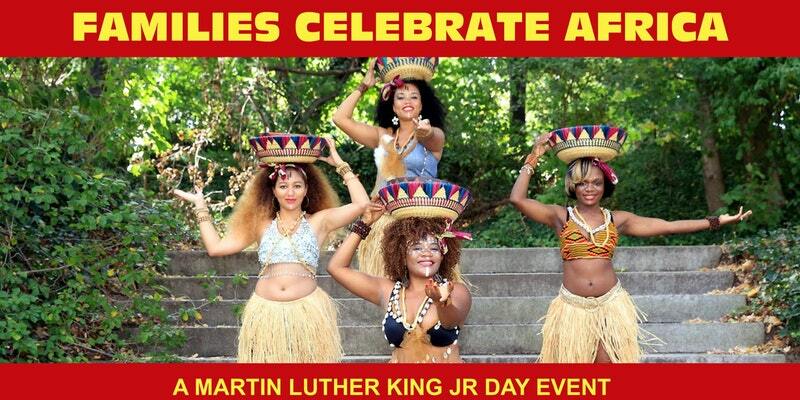 The Brooklyn Society for Ethical Culture offers a fun-filled family event to celebrate Martin Luther King Jr with African music, drumming and dance, face painting, African drawing, crafts and activities, stories and costumes. Moses Onguleye will teach the chiildren African drawing, DuPree and Barry Kornhauser (and guests) will perform songs about MLK’s life and Simba Yangala and the dancers from JungleDom will guide children through a relaxed African dance lesson, followed by a performance that welcomes the participation from both, children and adults. Proceeds from this event will help provide scholarships for BSEC’s Ethics for Children Classes as well as help with our campaign for an accessibility ramp. To purchase tickets using Eventbrite, please click here. The Brooklyn Society for Ethical Culture has a very strong gamers group that meets to play board games twice a month. Some of our members and families have asked if there would be an opportunity for families and those interested in more traditional games to join in the fun! The Membership Development Committee decided to do a special All Ages Game Night this coming Friday, January 25th at 6:30 pm. Join us for a hands-on, guided introduction to the mandala as a nature-based culturally symbolic entity that can be created in a variety of forms to help develop group cohesion and personal meaning. Led by art therapist Jennifer Davis. Jennifer Davis is an arts therapist and supervisor at the New Horizon Counseling Center and a passionate advocate for multiculturalism and diversity. She has been involved with community‑based arts programs for over 18 years through various nonprofit agencies including 651 ARTS, Arts Connection, Ballet Hispanico, Brooklyn Academy of Music, Goddard Riverside Community Center, and the New York Foundation for the Arts. 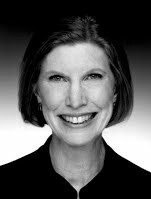 She received Master Degrees in Performing Arts Administration from New York University and Clinical Art Therapy from Long Island University. Ms. Davis is also part of the Wellness team at the Nurture U Wellness in the Rockaways, a consultant for families served by the Department of Youth Rehabilitation Services (DYRS) in Washington, DC, board member of TWW Inc, an arts-in-education nonprofit organization, and member of CATs of Color, Art Therapy Credentials Board (ATCB), and the American Art Therapy Association (AATA). One of the many subtle myths of American history is to ignore not only the persistence of racism in America, but also the continuity of racial justice activism, instead highlighting a few periods (abolition, the civil rights era of the 60s, for example) and failing to see the connections between them. In between, activism continues, though either out of the public eye or, like the anti-lynching crusade and the Niagara Movement, largely forgotten except in families who have kept the commitment alive. Mothers and fathers have passed on their activism through both literal and institutional families. Another continuity: both trust and tensions between generations, and between Black and white activists. Ethical Culture has, as one example, been a home for anti-racist work in many periods of our history. Each time there are major advances in racial justice, there is a major backlash reinforcing racism. But even in those tough periods, the tradition is passed on. 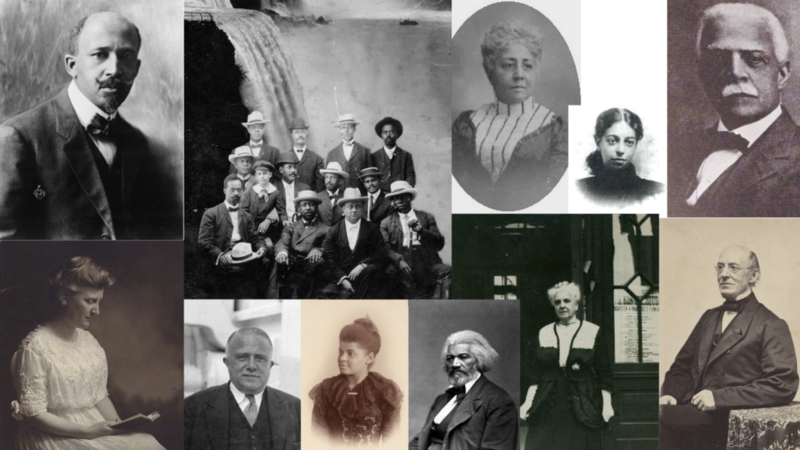 Many of our Ethical Culture figures from Felix Adler on have been involved in anti-racism work. A few, such as David Muzzey with his participation in the white-washing of the Reconstruction era, have helped enable backlashes. We have been a mixture of reliable and unreliable. 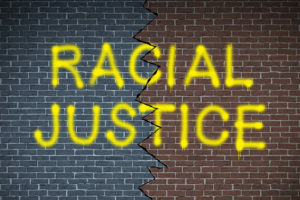 Our Clergy Leader, Jone Johnson Lewis, will reflect on the reliability and unreliability of racial justice in America, and what it means for those of us today committed to anti-racist work. Music by DuPree, accompanied by Barry Kornhauser. Our Sundays begin at 11 am and end about 12:30, with time for socializing afterwards. Feel free to bring some snacks to share. Our Ethics Matters theme for February is Trust: the practice of being reliable and relying on ourselves and others.